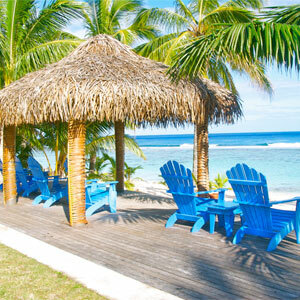 Sunset Resort is an intimate property located in the beautiful Cook Islands. 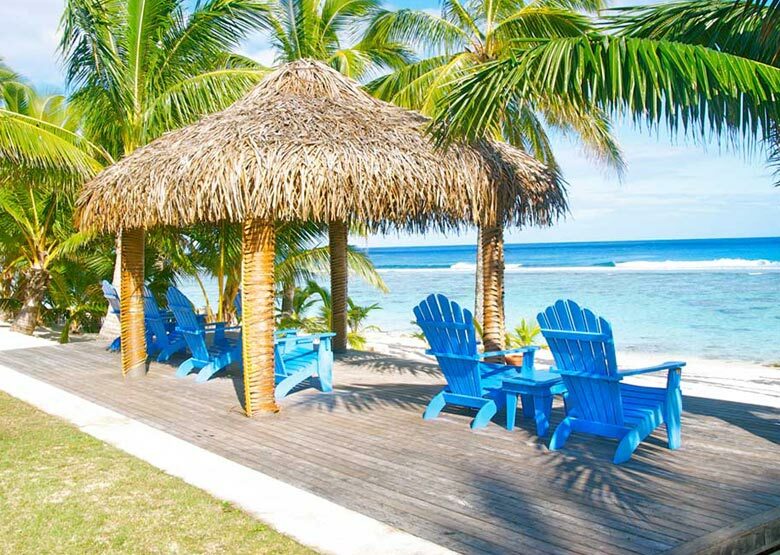 The perfect escape if you’re looking for a relaxed & casual beachfront getaway. 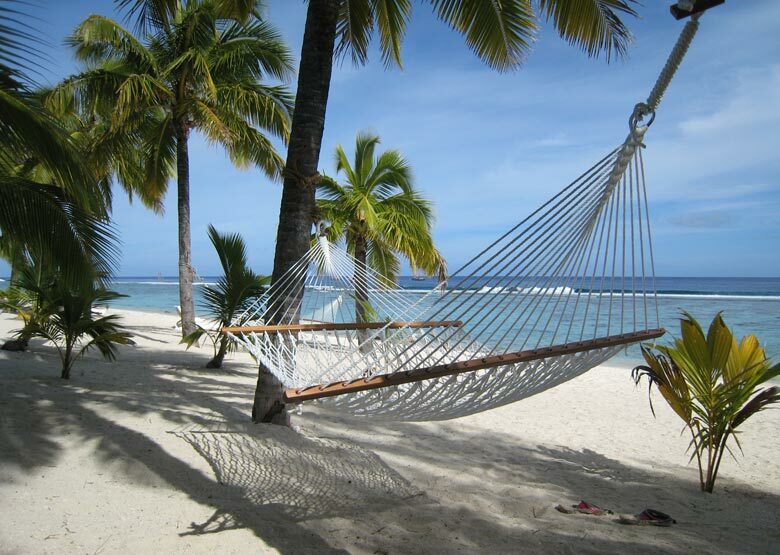 An incredibly relaxing holiday experience. Sunset Resort is ideally located on a secluded beach only 8kms from downtown Averua. 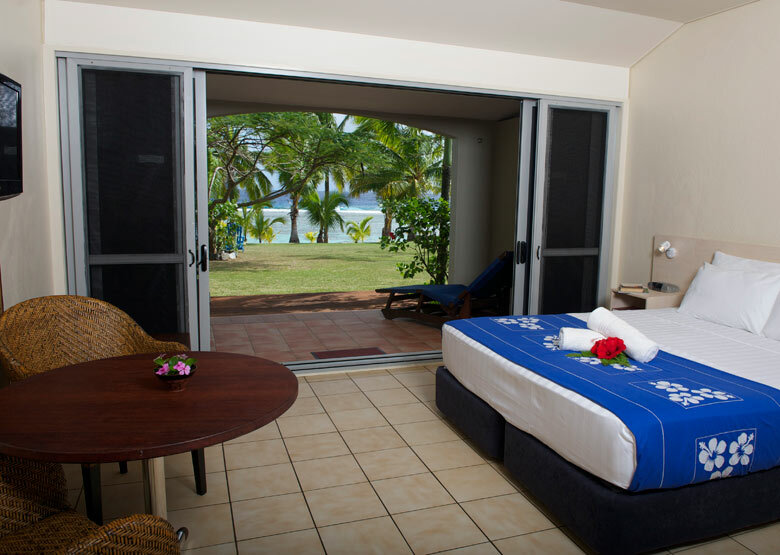 With only 35 spacious suites and studios that overlook either the aqua lagoon or the resort’s lush tropical gardens, this low rise resort imbues an easy going feeling that immediately encourages guests into a carefree Pacific rhythm. Accommodation options include a variety of room types to suit all guest configurations and each features a kitchen and extensive amenities including an outdoor living space. 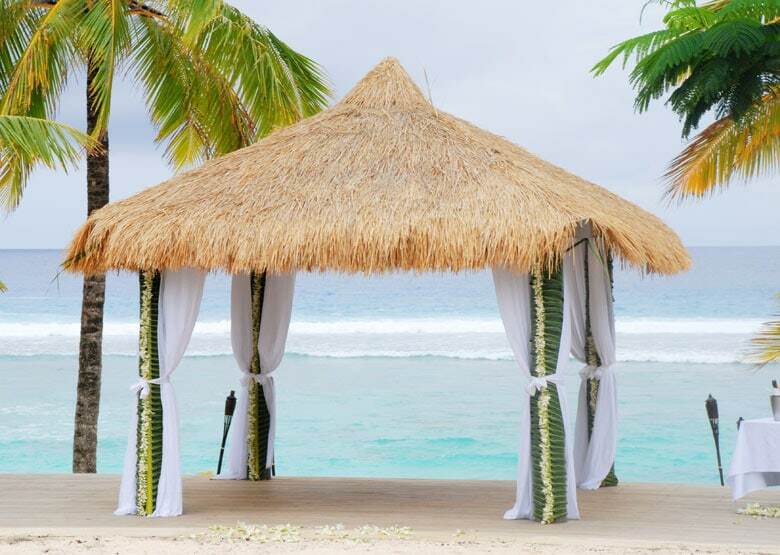 ‘The Anchorage Restaurant’ offers one of the best resort dining experiences on Rarotonga and when you team this with the fabulous sunset views over the lagoon, there is no better place to spend a few quiet holiday evenings. Surrounded yourself with stunning tropical beauty at Sunset Resort. 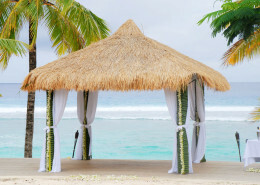 A gorgeous little resort offering everything you could wish for on your next island escape. 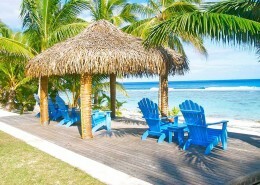 Sunset Resort is located on Rarotonga in the Cook Islands. Getting to Sunset Resort is easy! 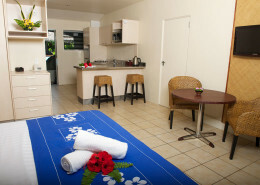 Vehicle transfer time is approximately five minutes from Rarotonga International Airport. See map below for exact island location. 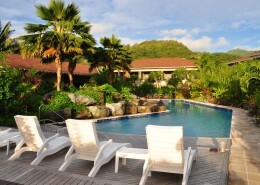 We have just spent another week in paradise and so pleased we chose The Sunset Resort once again. From the moment we stepped off the plane everything was service to the max. This time we had a garden and pool view room, which was very nice.